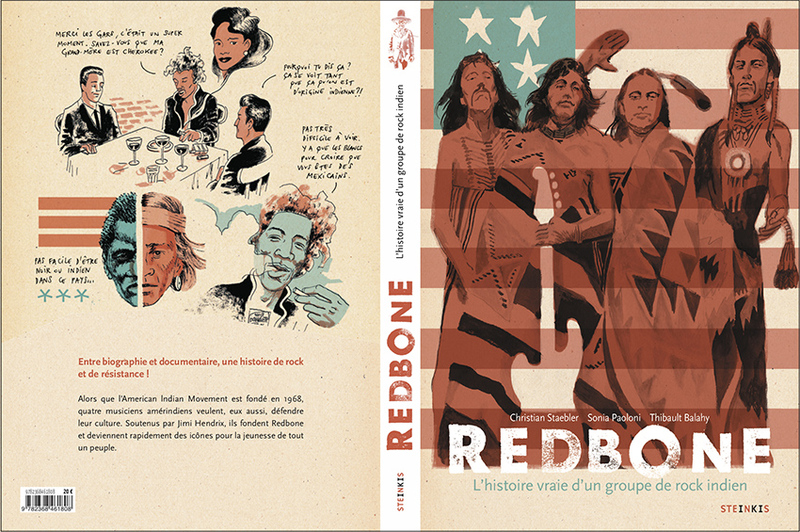 a graphic novel presenting the story of Redbone. Written by Christian Staebler (webmaster of this site) and Sonia Paoloni and illustrated by Thibault Balahy, this 120 pages book is to come out by french publisher Steinkis (in french) in january 2019. If you want more infos, write directly through the contact button on the top right. The cover of the graphic novel. 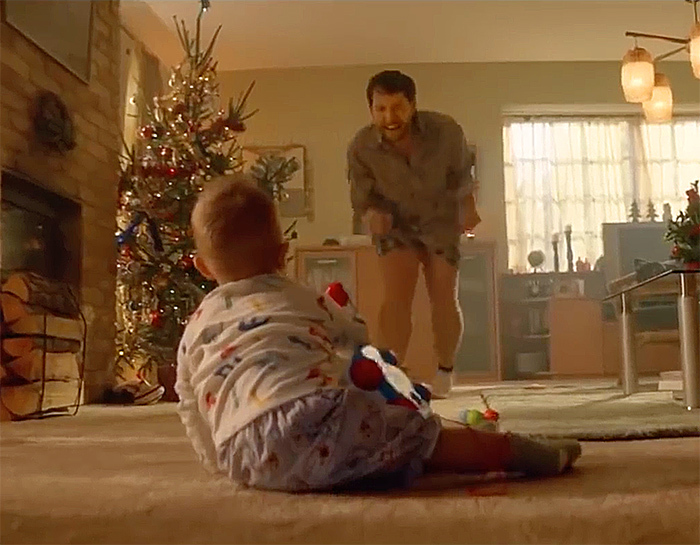 A superb french TV ad is on screen this end of 2018. 100 seconds of Come and Get Your Love. The beginning of the advertisement. Pete De Poe and Jim Hoffman are visiting a whole life. 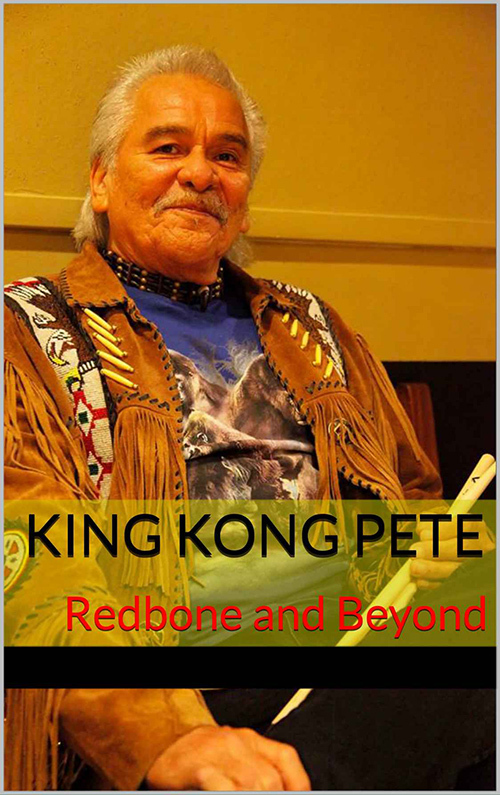 Pete De Poe goes through all his memories, from his childhood to today with his actual life on the reservation. Of course he share lots of stories with his favorite band, Redbone. He also shares thoughts about life, culture, music and passion. A great man who let us step into his own world. You can order it here. If you want to know more about the book go to this page. 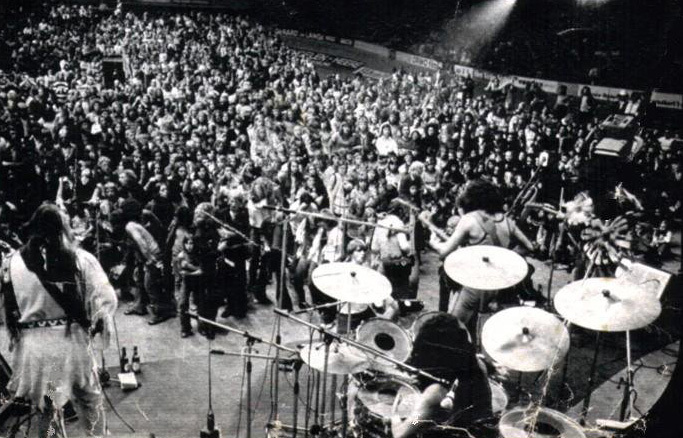 Pat Vegas and Jim Hoffman are digging into the past to reveal the story of one of the greatest rock bands ever. It is the story of two young guys moving to the city and creating a new musical style. There are lots of details, facts and memories written in this book of over 200 pages. You can order it here. (Beaded Dreams Through) Turquoise Eyes is a classic Redbone album. It has been re-released with 6 additional wonderful tracks.You can download it here. Two of these were released as singles in the seventies, and the others were lost in the vault. Discover more about this here. Learn more about this excellent recording here. Pete DePoe shares some memories with us here. Redbone is still active and has produced two new CDs between 2000 and 2010, one with covers of their past standards and one with new compositions. Pat also produced a solo album in 2012. Pat's interview for his 75th birthday is here. Pat "Redbone" Vegas & Acela Cortese are back for a great 30 minute show. The Radio show is regular now (since summer of 2017). This site was created by Christian Staebler who thanks Pat Vegas, Pete DePoe and Acela Cortese for answering some questions and staying in touch. A great thank you to Michelle McPherson who started correcting the texts to help this site become more accurate, and to Ginny Wilson who helps out for some lyrics. Also a big thank you to Mark Guerrero, Carol DePoe, Leo Bennink, Ellen Bout and Sandra Van der Maaden who provided lots of information and photos. Thanks also to Wikipedia for other miscellaneous information. 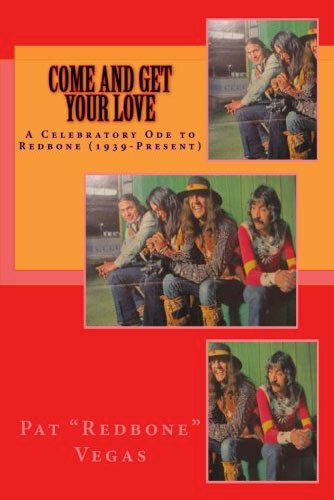 A special thank you to Joanne McDermott's Facebook page, Friends who like Redbone. There is a lot of info shared between fans and members of the band. Pat Redbone Vegas shares live feed from his radio show, life & celebrity kids! Never a dull moment at the VEGAS'! Everything a REDBONE fan could ever want from European links to VIDEOS CHANCE TO HAVE IT ALL SHOW and never before seen stuff. Constantly updated by Pat Vegas.